Don’t let discouragement replace your faith in God.. The greatest challenge of Christianity in my view is discouragement. Throughout our walk with God we have to fight being disheartened by circumstances. 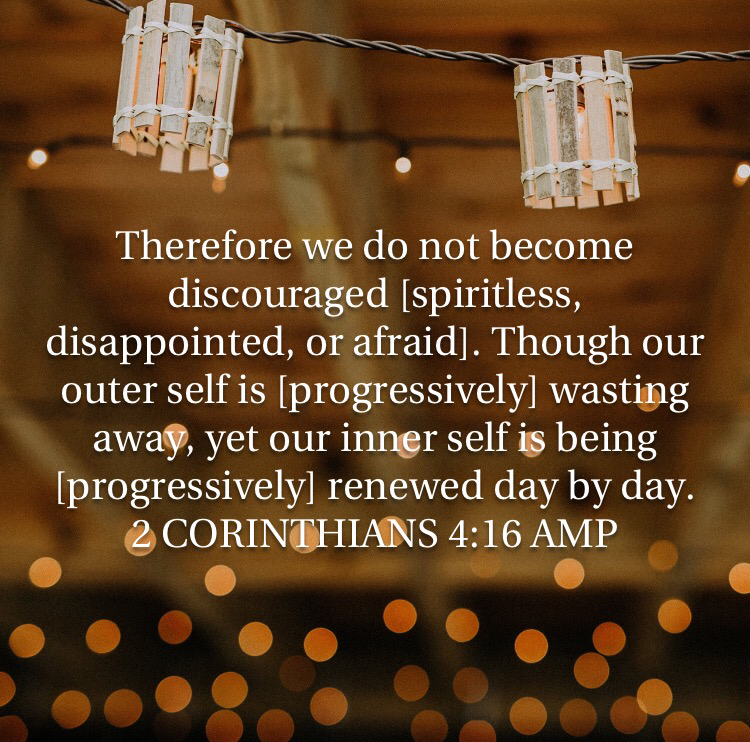 Discouragement has the capacity to replace your zeal and faith in God. In my case l constantly find myself being discouraged by the very people l love, those that God actually gave to me. And in most cases it is probably my expectations that disappoint me. I have leant now that all disappointment is controlled by expectations . People will disappoint you. I’m sure that even l disappoint some people unknowingly .. Constantly God has brought me to situations that leave me shattered, just so he can get me back to him. It sounds like affliction but it is really growth. Most of the times l would have grown into the bad habit of letting people have higher priority to me than God. And when they disappoint me you can imagine how discouraged the lover in me is. However trying those times are, l believe that they have brought me to a place of understanding.. 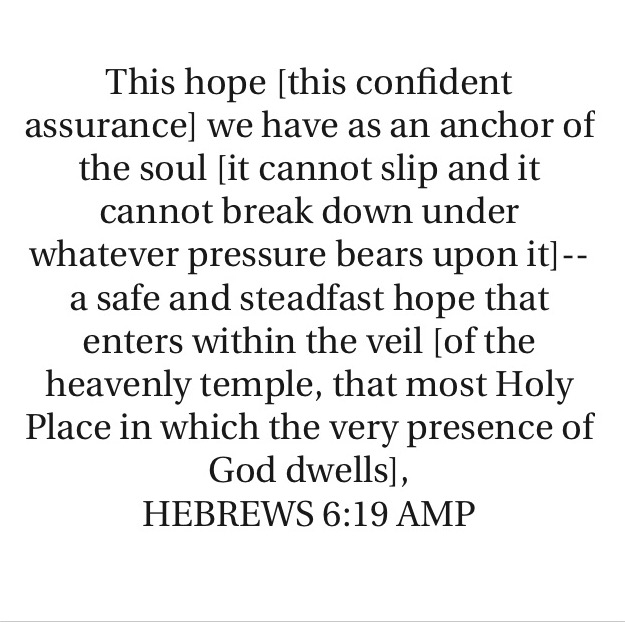 It is therefore apparent to me that the only way to avoid being discouraged is to Let God be your Anchor, the one you hope in, depend on, rely on, look to and run to..God is steadfast, faithful, never failing, loving, gracious, Our God abounds in mercy. Many times we are looking for God answers in people. You may have been hurt by people, maybe you should forgive them because they never had what you were after, God has what you are after. An anchor is a person or thing which provides stability or confidence in an otherwise uncertain situation. The reason we should look to Jesus is so that we are not discouraged. Our God remains faithful and constant, He will never let us down or put us to shame. Whenever you feel discouraged, look to God. He is so faithful , so good, so loving, there is no one like Him. He will not leave you, He does not change. So there is no reason why l should be discouraged, yes people may disappoint me but God will not. So don’t let discouragement replace your faith in God . God is absolutely dependable. Thank you for this article. I needed to be reminded of this. It is so easy get discouraged and get the focus off of God when things are not going as I planned. My focus needs to be on God and not the situations. Amen amen, that is very true.